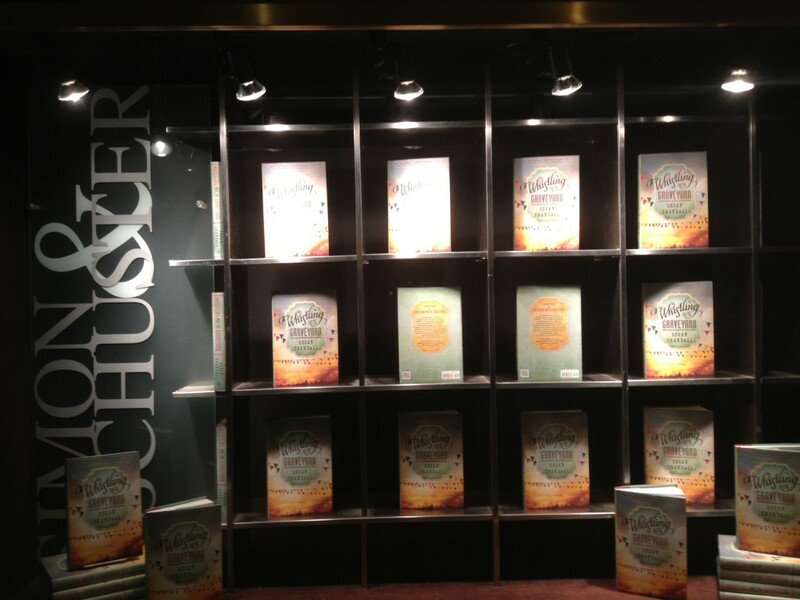 Look what’s greeting everyone at the Simon & Schuster offices in New York! 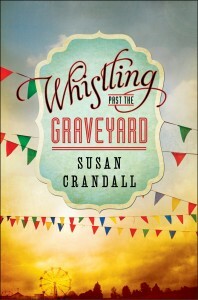 Audio rights for Whistling Past the Graveyard have been sold to Dreamscape Audio for release July 2, 2013. Susan is currently working with Dreamscape to cast voice talent for the audio book, which will be available on disc and download this summer!